Find an Affordable Roll-Off Dumpster Rentals Silver Spring. We Got Dumpsters is here to offer a Silver Spring dumpster rentals that will not break your budget! We offer low affordable rates with no hidden costs or extra charges. Please contact us at (301) 321-2001 for our all-inclusive quote. You can rest assured knowing you’re renting an affordable dumpster or container at a great deal with We Got Dumpsters. 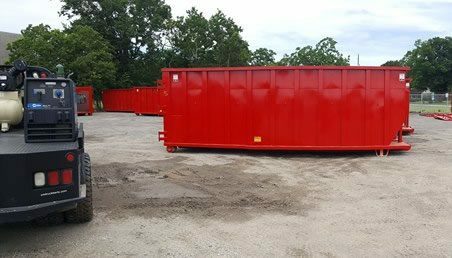 Many Dumpster Rental Silver Spring sizes are available in the entire Washington DC Metro area: 10-Yard, 15-Yard, 20-Yard and 30-Yard. Our pleasant and cooperative customer service team will help you set-up with the right dumpster size for your job. We offer speedy deliveries and pickups to and from residential or commercial neighborhoods. We will properly dispose of construction, household and heavy debris or junk… including dirt and concrete. One of the many bonuses of working with We Got Dumpsters is that we several deliver options for your waste management needs. We offer container rentals Silver Spring MD that come in several dimensions. We Got Dumpsters can deliver to residential, commercial or construction locations. No matter what your debris removal or junk cleanup plan necessitates… We have the dumpster near you to handle your job. From small home clean-ups and clean-outs to major interior restorations or roof replacements. 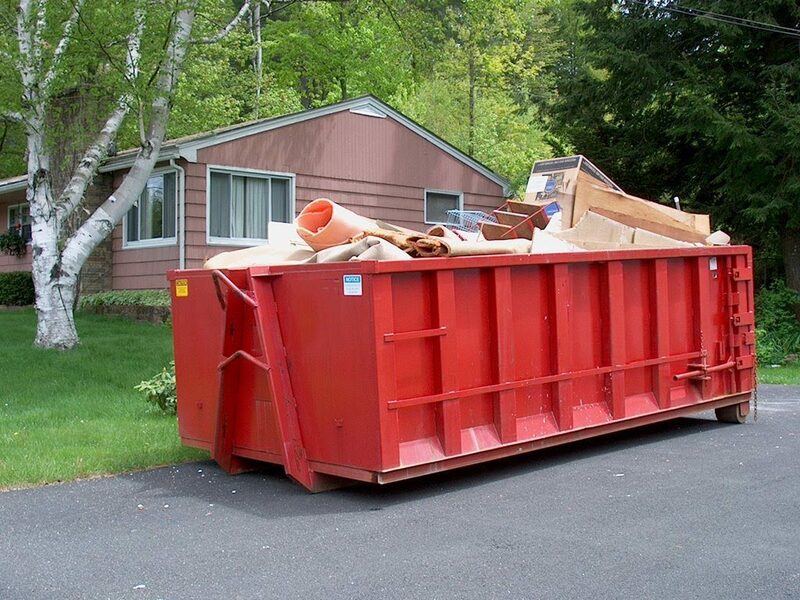 You can secure a dumpster to swiftly dispose of your residential or construction junk. Simply just giving us a call and we will help you find the right roll-off garbage dumpster for your job. Helping our customers become cost-effective, our goal at We Got Dumpsters is to afford clients affordable roll-off dumpsters. Our roll-off dumpster services are transparent and reasonably priced; we offer all-inclusive pricing which fits into most any budget. All rates include delivery, pickup, disposal, local taxes and a long rental period. All of our prices are discussed up-front with our customers. What understand the value of knowing precisely what they are paying with our All-inclusive pricing. Please Call (301) 328-2001 today and see how much you will save on a Silver Spring dumpster rental. Are you looking for a Dumpster Rental In the Baltimore and Washington DC Metro Areas? We Got Dumpsters has been delivering Dumpster rentals In Maryland, Washington DC & Northern Virginia for over 20 Years! Our reputation is enormously vital to us! We Got Dumpsters will always meet and surpass all of your hopes and desires. Our main goal is to ensure your jobs will concluded in a suitable time-frame and on budget. Our team is happy to assist you in finding the right Dumpster Rental Silver Spring. We recognize that it can be perplexing for 1st time customers to pick the appropriate Container Size for your plan. We are open Monday through Friday from 8:00am – 5:00pm to answer any questions you might have. Junk Removal in Washington DC is a service we provide to have almost any kind of trash removed from your home or business. We remove large items like appliances and furniture, we do full house clean outs, we offer demolition in many areas, we pick-up all kinds of waste and construction debris from property clean outs. 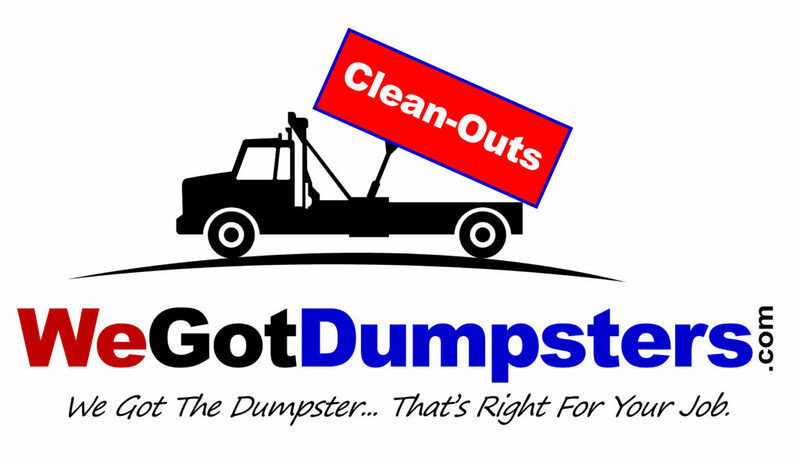 Almost anything and everything (excluding hazardous waste) can be handled by We Got Dumpsters- Junk Removal Division. For Junk Removal in Washington DC… All you need to do is simply make an appointment. Our crews show up on time with the right equipment and you job gets done & you are free of your junk! Our residential junk removal Silver Spring MD offers an easy answer for clearing out clutter and hauling away annoying junk. We support homeowners and tenants in finding an easy answer for clearing out unwanted junk. We are not the HVAC guy… We show up on time and get the job done swiftly. You can feel good about working with us because we get the job done rapidly and skillfully. We reprocess more than our competitors. You can also consider us for your “green option” for junk removal Silver Spring MD. People love us because we provide the highest level of competence along with exceptional customer service. You get a no-hassle experience with honest pricing, easy scheduling along with fast service. 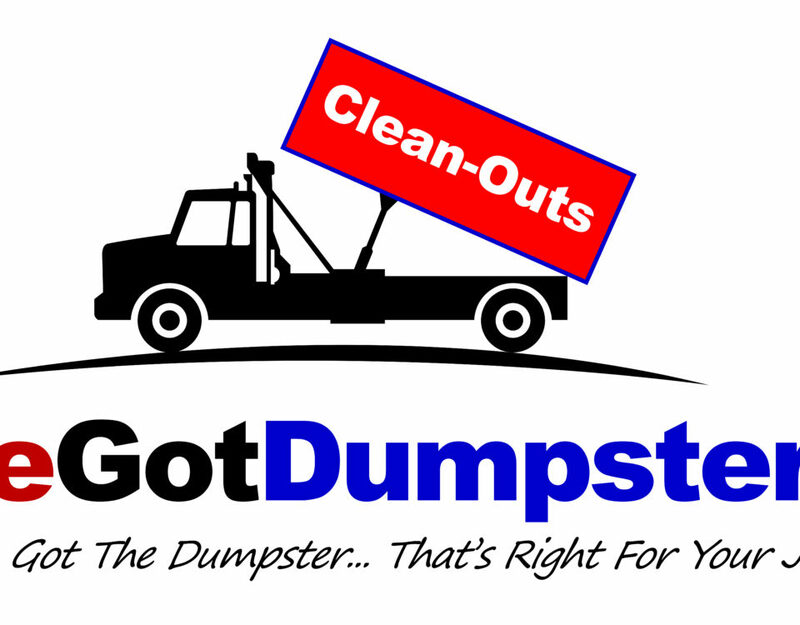 Please call today and schedule an appointment for your Junk Removal Silver Spring MD. When you are ready… We will arrive and haul away your junk & sweep everything clean again. If you need Junk Removal MD or Junk Removal DC we can definitely help with your waste management needs. 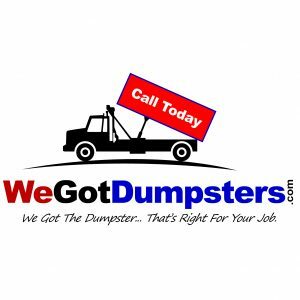 We Got Dumpsters – Junk Removal DC MD & NOVA is not a national franchise that needs to over-charge to make ends meet because they have to pay their many franchise fees. Included in our Junk Removal Service area of the Baltimore & Washington DC Metro Areas is Northern Virginia. So… Please also contact We Got Dumpsters – Junk Removal Northern Virginia for the best possible value in removing that unwanted junk.